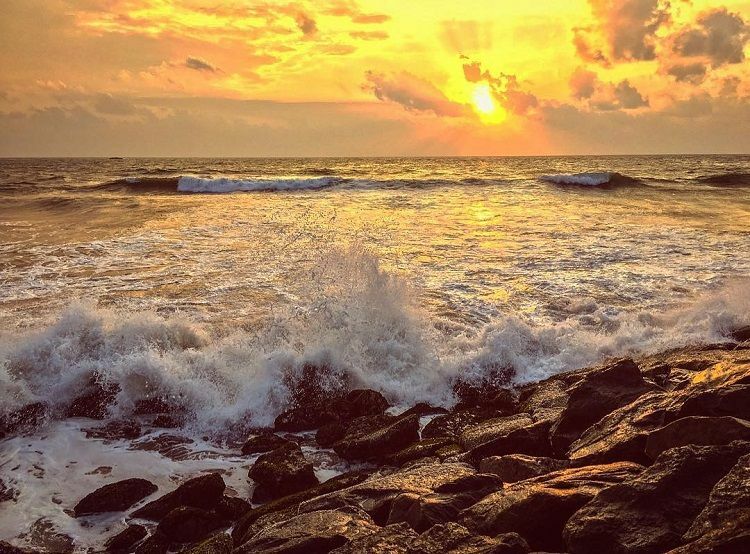 Kalutara beach is a long stretch of a golden shore spreading from Waskaduwa to Payagala. 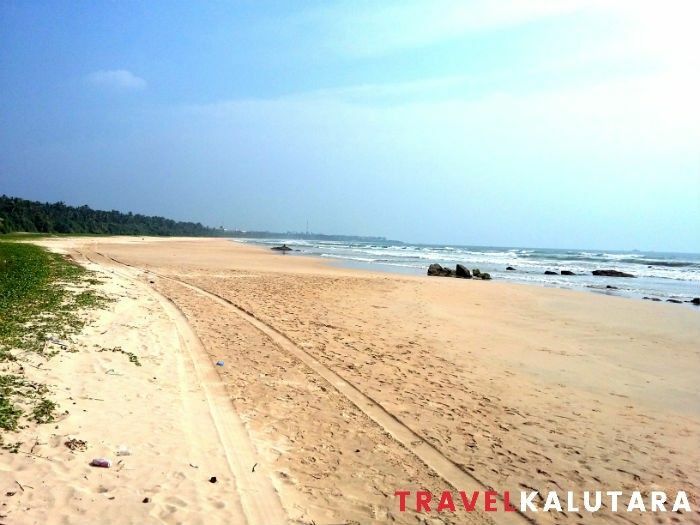 Divided by the Kalu river estuary, it has a charm of Its own and certain dark hue in the sand around the estuary. 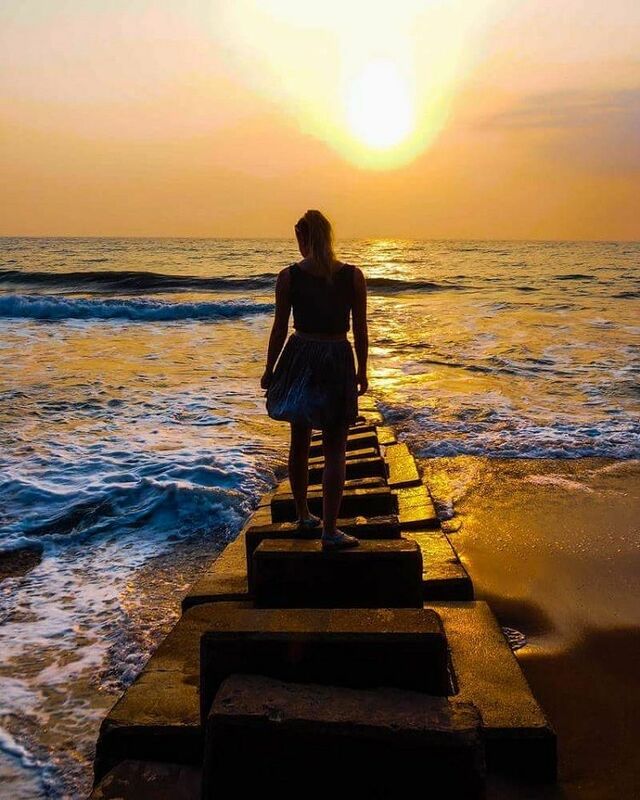 Being in proximity to Colombo makes it a viable candidate for a day trip to enjoy along with the cultural and religious attractions in the area. 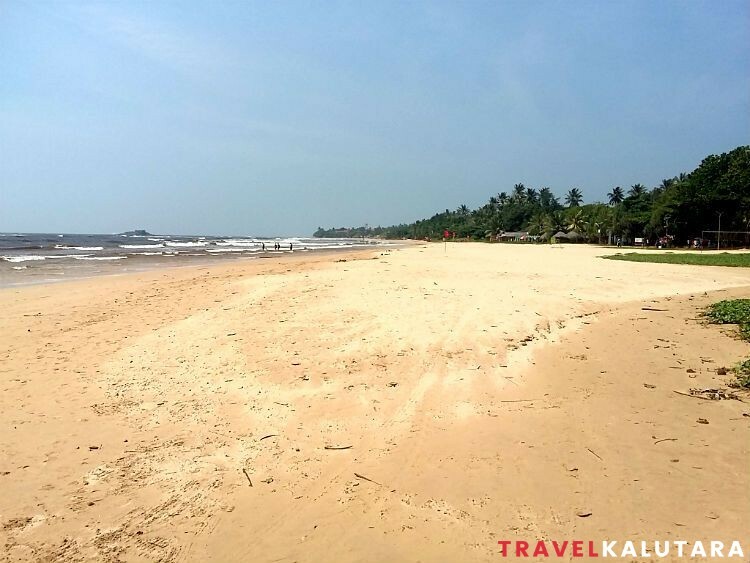 Calido beach, the local’s favourite is located north of the estuary and can be reached from the town. 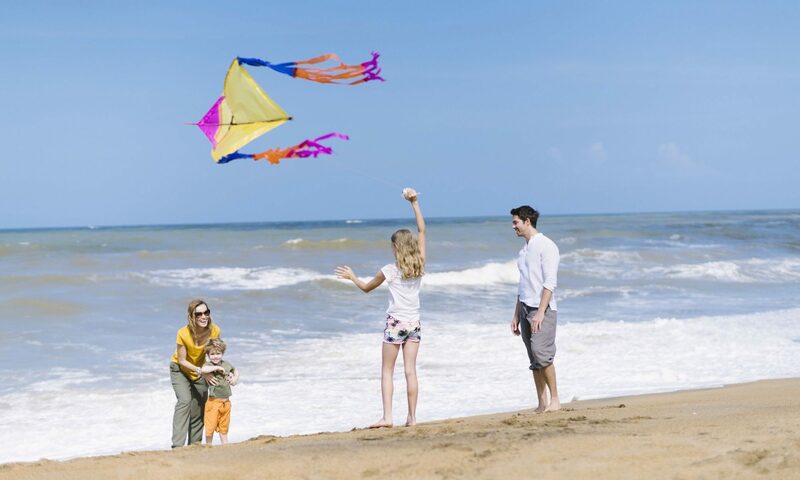 You’ll find that it’s perfect for a family outing, watch the sunset or take a walk along the beach sprinkled with cuttlefish and shells. People usually can be seen flying kites, volleyball and even football here. 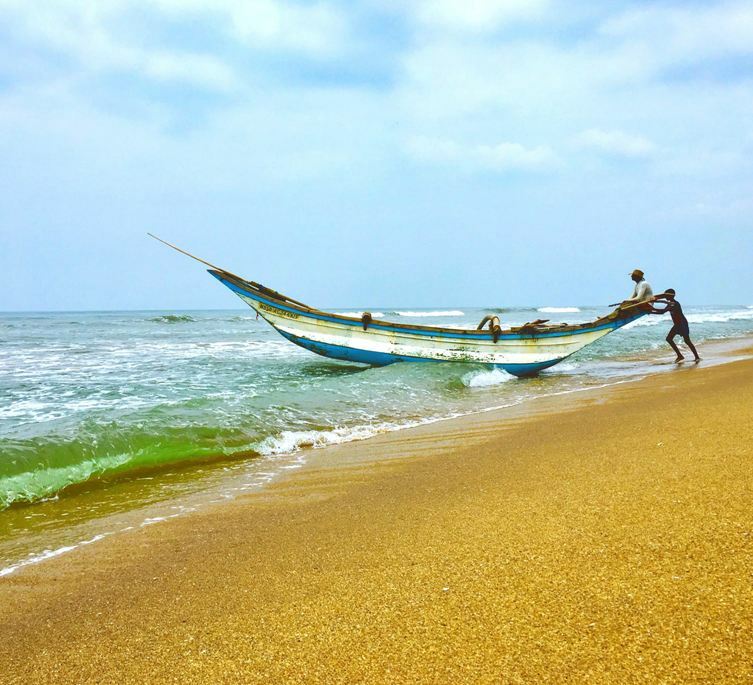 Word of caution: If you’re looking for a dip in the ocean, be careful to avoid monsoon season (May – Sep) where the sea can be rough with strong winds and waves. Be sure to always consult your hotel about swimming and watch for red flags. 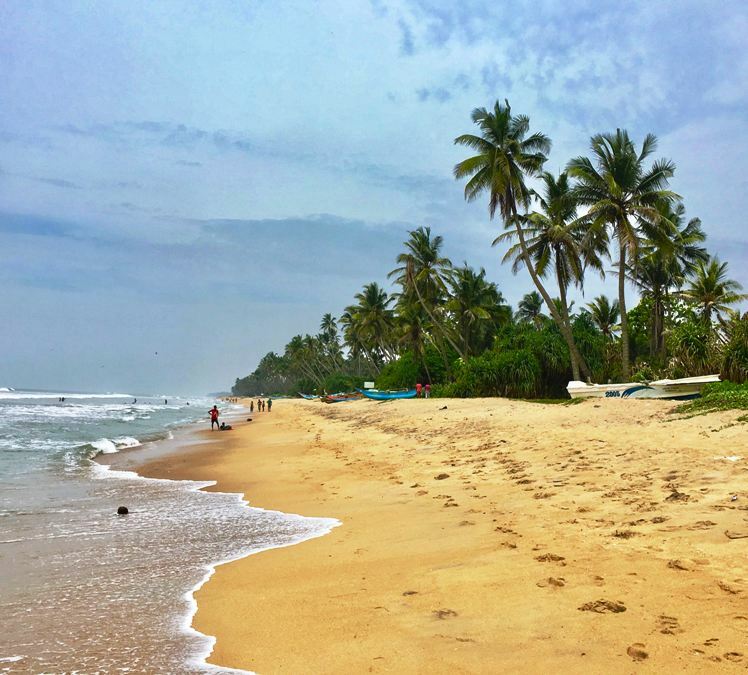 Many beaches in front of hotels and beach resorts are usually well maintained and clean. Beach tour guides and sellers are rampant as any beach on the island. Make sure to avoid them at all cost. 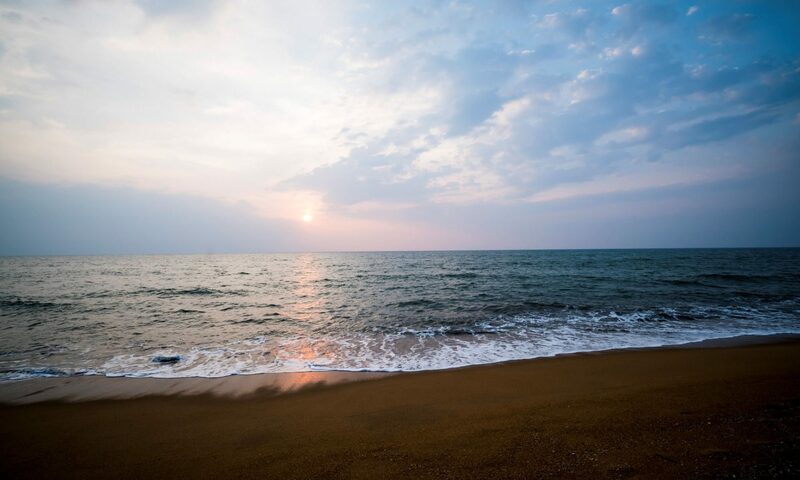 You can find many beachside restaurants where you can drop in to savor delectable seafood and sip a cold one while feeling the sea breeze and sand touching your feet. 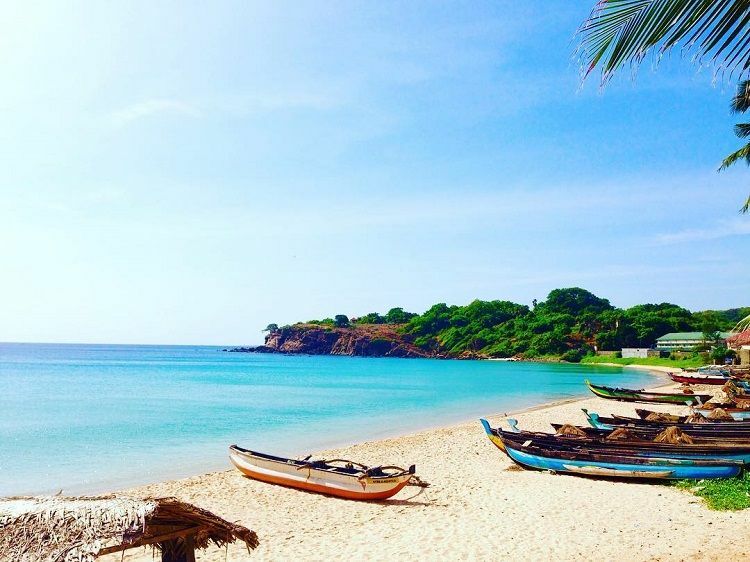 Beruwela beach is impressive coastline that features stunning views and clear waters. It is also a top destination for water sports surrounded by many places of interests. 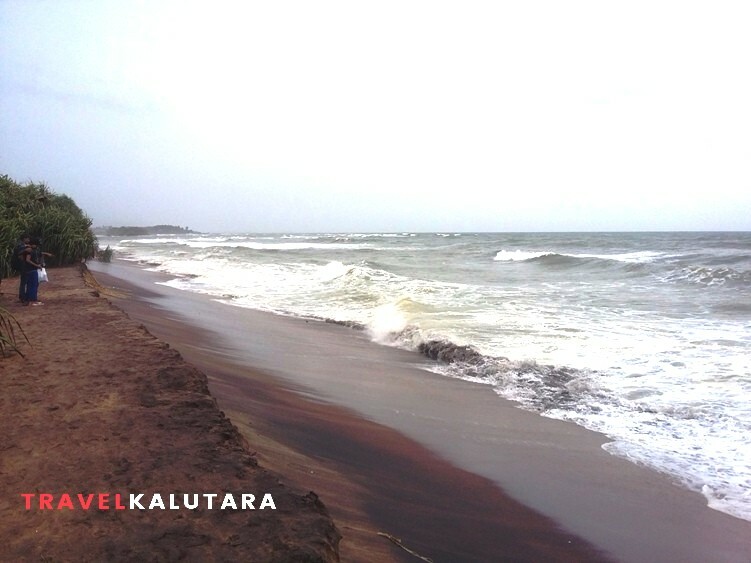 In between the estuary of the Kalu river and the sea is the beautiful Calido beach in Kalutara. 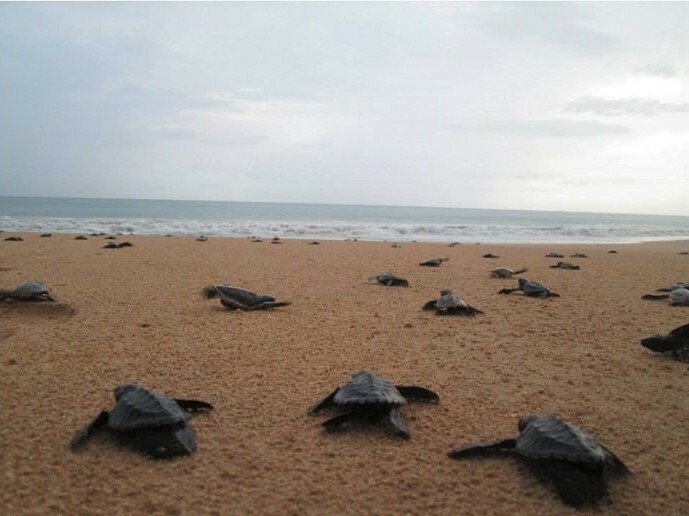 It is definitely worth visiting on your holiday here in Sri Lanka.